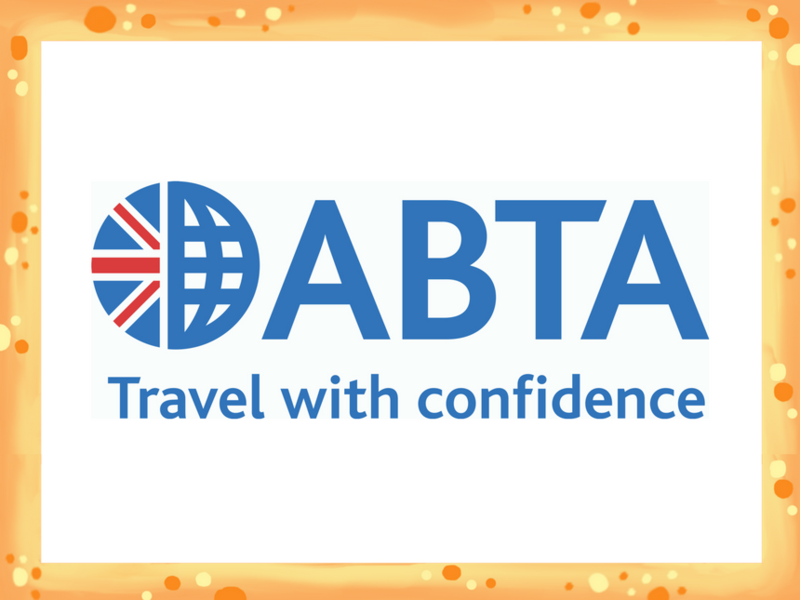 ABTA is a long-standing charity supporter and John de Vial will be running the 2018 London Marathon for us in April (for the fifth time!) He has set himself the target of raising a whopping £10,000 which includes a fantastic donation from ABTA! Find out more and support John here.